While clearly an embellishment, Rock’s joke speaks to a more subtle point: Why not care what men are wearing? For decades, classic men’s formalwear has been treated as a uniform. 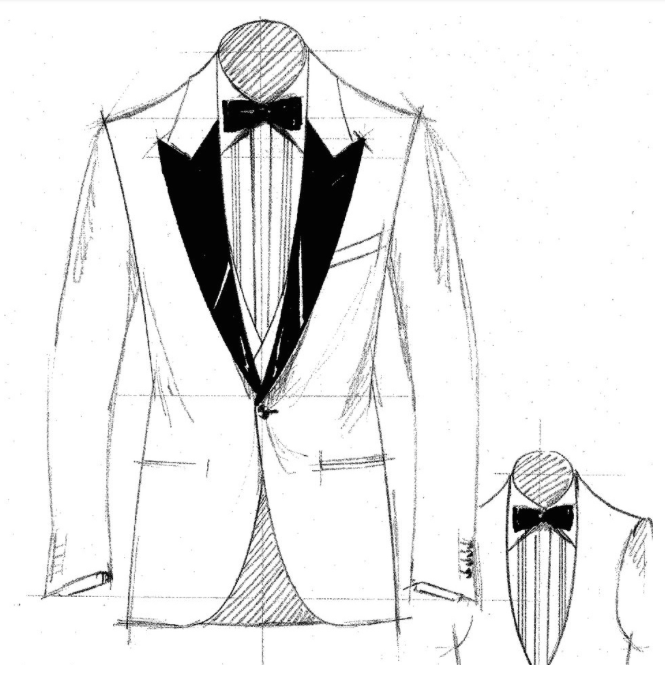 After all, tuxedos are largely black, single or double breasted, with slight variations in lapel style, overall silhouette or fit, and accessories. And that's the goal of formal wear. Black tie and white tie, full-dress occasions were meant to make the male swans look equal—and provide a neutral backdrop for the colorful, swanning women. But over the last decade, men’s formal wear has changed. 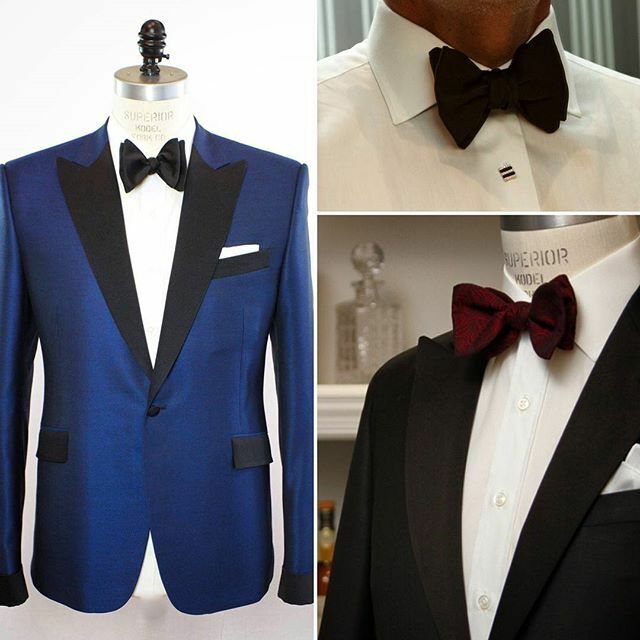 Tuxedos are now more fitted than ever, and guys have been pairing them with longer neckties. With these changes, formal attire has suddenly become a way to distinguish yourself—not to blend in. Not many men notice these formal wear subtleties. I'd be surprised if the ones who do would be willing to admit it. This is the biggest difference between men and women when it comes to clothing: While women acknowledge the time and thought they put into their wardrobes—especially at formal events—most well-dressed men act like they don’t care what they’re wearing. They just follow the guy in front of them. But the fashion-conscious men put the time and thought in for that precise reason. These guys don’t dress to impress women. They don’t dress to impress fashion critics in the media. They don’t even dress to impress the viewers at home. They dress to impress other fashion-conscious men—other influencers. An influencer, in this sense, is somebody people look to for fashion ideas and inspiration. When a fashion-savvy guy dresses up—famous or not—he’s not looking for compliments from non-influencers. They’re nice to hear, sure. But a well-dressed man suits up for the guy who is more stylish than he is. A nod from someone like that? Well, that’s the ultimate compliment. And it can make you a contender, seal a deal, and, who knows, maybe help propel you onto a world stage like the one in L.A. Dress well, and it'll pay off in droves.